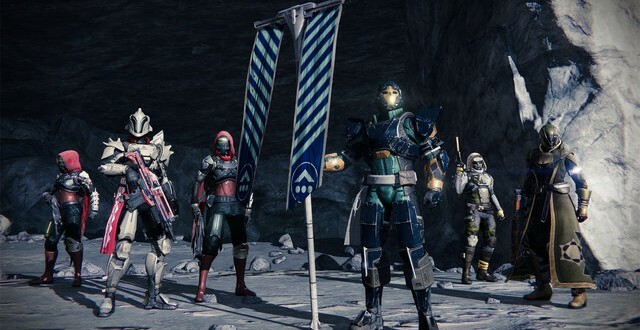 Bungie has revealed in an interview that raids in Destiny will only allow players to tackle them with their friends. 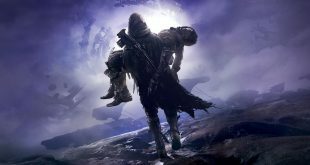 Speaking to IGN, Luke Smith revealed that the raids will not have any matchmaking options like those in normal fireteam missions and competitive multiplayer. 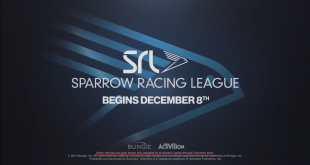 Instead, they can only be played with five people from your friends list. This is because the raids are designed to give each party member a specific role and be incredibly tough. They will also require plenty of teamwork for players to have any chance of beating them. The raids will only be available to players after they reach level 20 and finish the main story according to Smith. They are part of multiple different ways that Bungie is hoping to extend the life of Destiny, and will take players past level 20. Other additional challenges and tasks to complete after the main story has finished will also play a large part of keeping players interested. 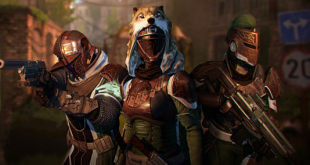 These include weekly Nightfall missions, daily bounties and special story events that will unveil extra plot information.